Secret City has been named Best Documentary at the London Independent Film Festival. We’re really excited to be screening Secret City at the Brighthelm Centre on Saturday 25 May as part of our Brighton Fringe events – doors open at 1.30pm with the film starting at 2pm. Watch the trailer then buy your tickets because this is one film you really don’t want to miss. Secret City has left audiences raving wherever it’s been shown. 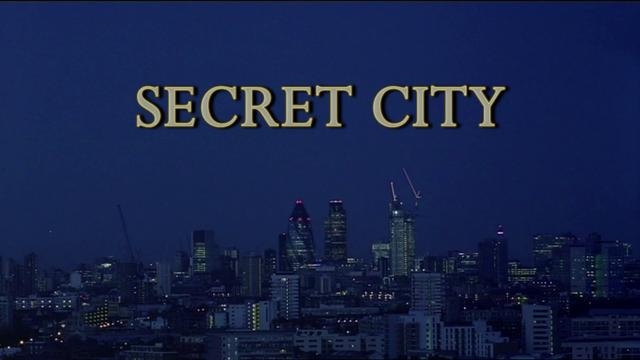 Find out more about Secret City on facebook then come along to find out more about the City of London, the Corporation that runs it, and the economic crisis. After the screening we host a Q&A, so you’ll also have the chance to question director Michael Chanan, writer/producer Lee Salter and key contributor John McDonnell MP, about Secret City, the making of the film, and the need to reform London’s secretive and allegedly corrupt financial services sector. This should be a top event for everyone, but especially media studies students, film buffs and political campaigners. 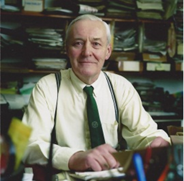 Of course, we are also delighted that Tony Benn is returning to join us at Brighton Fringe. The big event is at the Brighthelm Centre on Saturday 11 May; doors open at 1.30pm and the conversation starts at 2pm. As a taster, watch Tony on great form when he came down to Brighton with us last year. 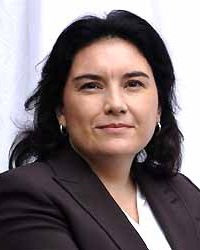 Tax Justice campaigner, journalist and Unite Community activist Ellie Mae O’Hagan will be sharing the platform with Tony. See Ellie in action in this 2011 video of some tax protesters taking an alternative approach to direct non-violent action. 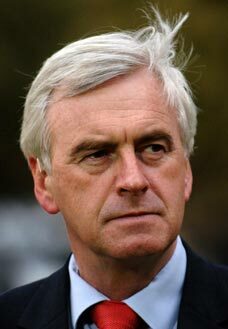 Tony & Ellie will be joined by National LRC Chair John McDonnell MP. We have asked them all to reflect on what we can do to ensure that the Labour Party makes a real difference to people’s lives. This meeting will happen almost exactly 24 months before the next election. As one Labour voter said to us – we have 24 months to save Labour. We look forward to hearing what they and you will suggest. The action all kicks-off at Community Base at 12 noon on Saturday 4 May, when we ask you to drop-in to our May Day Memories free event. Come along before 5pm to share your memories of protests and struggles, past or present, and add your voice to the record. Later, on 22 May we are back at Community Base asking Are Tax Dodgers the Real Scroungers? with Katy Clark MP, Mark Serwotka of PCS and the journalist Owen Jones. Finally, on 29 May we are at the Friends’ Meeting House pressing the need to Defend Free State Education For All! with Christine Blower of the NUT, Veronica Killen of UCU and Maia Pal from Sussex University’s anti-privatisation campaign. We hope to see you at our LRC events during Brighton Fringe 2013. Full information on all these events is available from Brighton Fringe or from us. If you like what you see, you can still buy a bargain all-in-one pass covering all events for £20 waged or £10 concessions but only direct from us. ← Whose Streets? Our Streets!